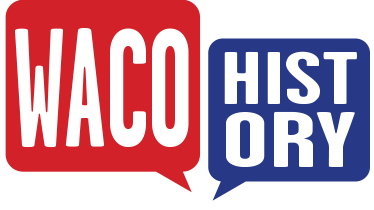 Near the turn of the twentieth century, a booming cotton industry was quickly establishing Waco as one of the major urban centers of the South, encouraging many residents to more readily invest and spend their money locally. 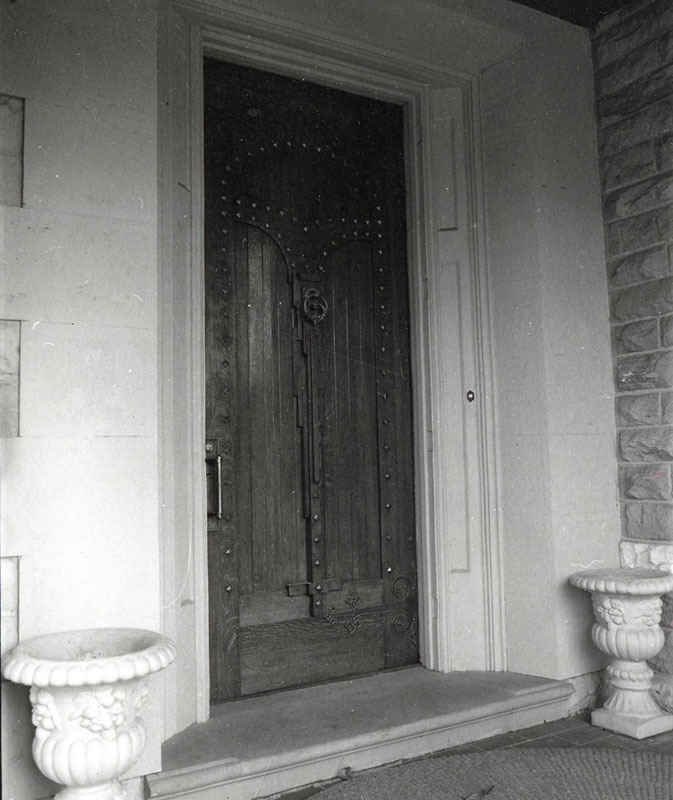 In 1890, local stone contractor John Tennant decided to build himself a new home after striking a deal with banker J. W. Mann. The deal provided Tennant with a plot of land in exchange for a stone obelisk to mark the Mann plot in Oakwood Cemetery. 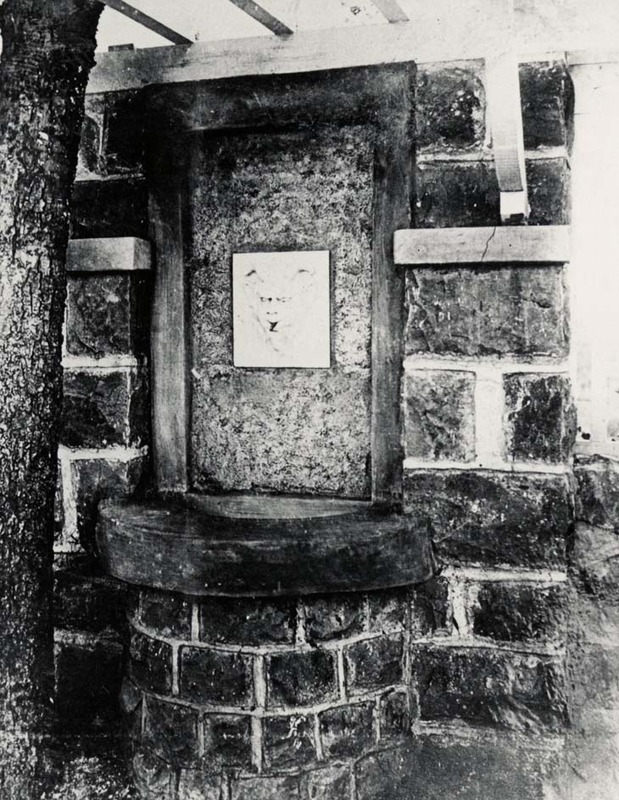 Tennant took leftover stone from his latest construction job, the Provident Building at the corner of Fourth Street and Franklin Avenue, in order to begin construction on the basement and foundation of his new home, situated at the outskirts of the city. The reality of Tennant’s financial situation did not quite match up to his grandiose dreams. After struggling to make ends meet, he sold the unframed house to cotton broker Ripley Hanrick in 1906 under the agreement that Tennant could continue to do the stone work on the house. However, when financial difficulties continued, the pair abandoned the house in 1908. A few years later, local investors employed Roy E. Lane to construct the elite Huaco Club in the same area as the castle. Some expressed concern over the abandoned and unfinished home, but Lane saw the building as a blank slate of potential. He convinced notable Wacoan and Civil War veteran Capt. Alfred Abeel to purchase the home in 1913. Abeel employed Lane to complete the frame. Lane transformed the frame into a castle complete with three stories and a basement, eight fireplaces, servants’ quarters, and a tower. Modeled after a small German castle along the Rhine River, white sandstone and small amounts of limestone composed the exterior of the house. 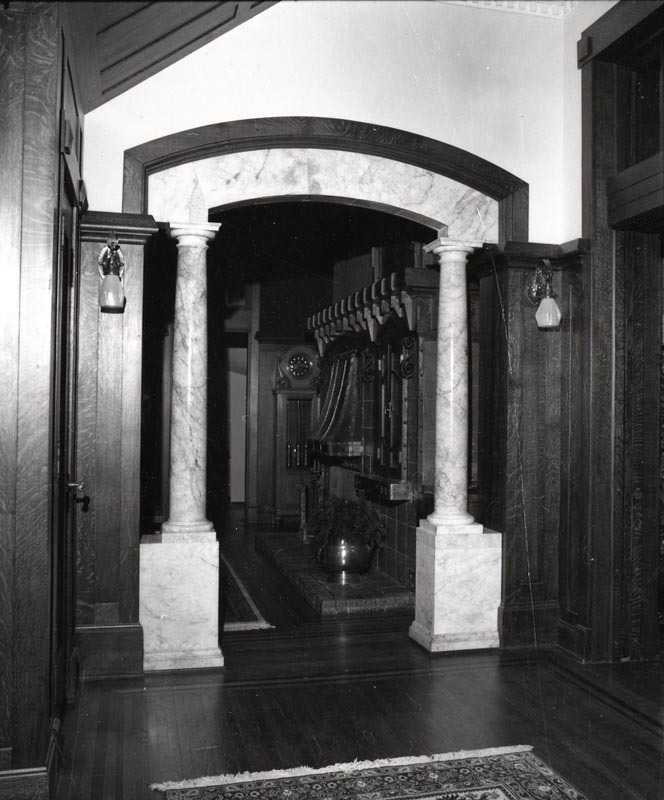 The interior accents varied by room and floor, including imported materials such as Caen stone from France, Carrara marble from Italy, and Honduran mahogany paneling. In 1941, Irene Pipkin, whose family owned the Pipkin Drugstores, purchased the home and moved in with her daughter and son-in-law. When she passed away, the castle passed to her daughter, Pauline Pipkin Garrett, Waco’s first female pharmacist. Pauline and her husband Barney Garrett resided in the home for many years. After Pauline passed away, her will stated that Garrett could retain the home until he no longer wished to reside in it. When Garrett decided to move out, the home entered its only period of public use when it passed to the Austin Avenue Methodist Church. The church found the home to be an ideal place to host youth events, but the expense of keeping up the home soon became too great. 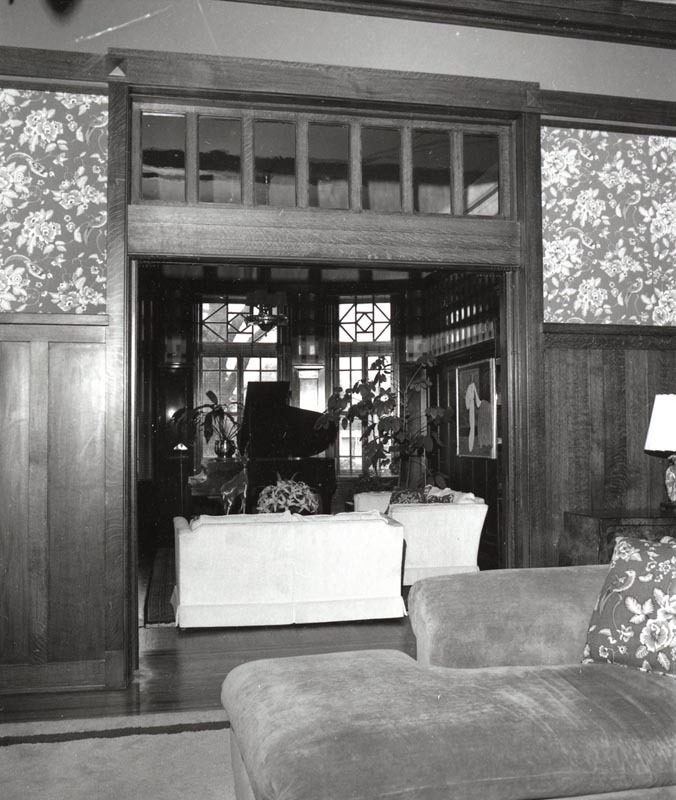 The church sold the home to Jack Schwan in 1969 for $50,000. 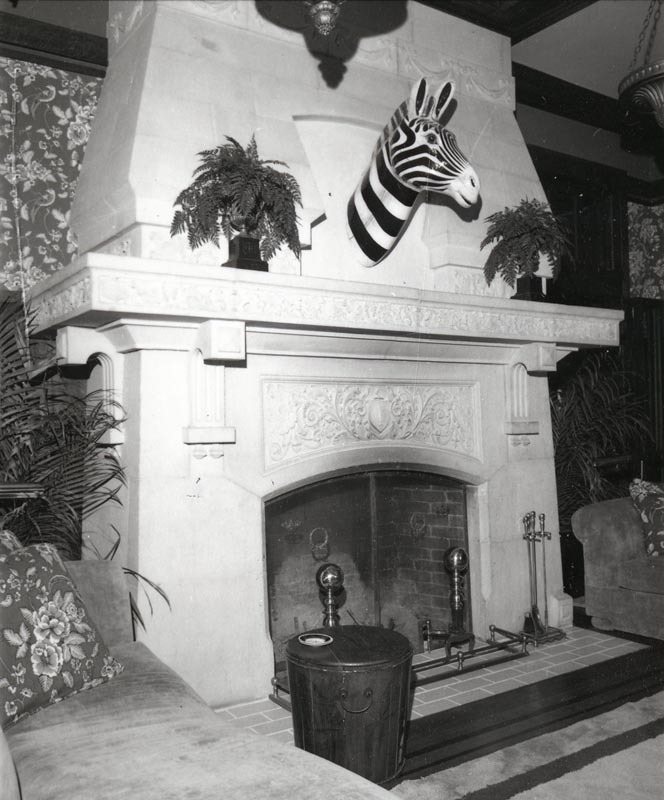 The Schwan family fixed many of the issues in the home arising from age and disuse, and also renovated the second floor, following a tropical fantasy theme. In 1977, the Schwans applied for and received a historical marker for the home. 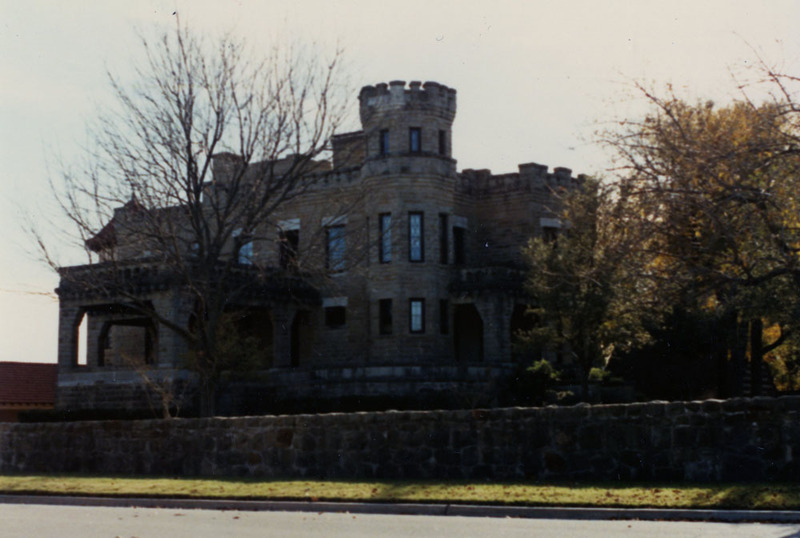 The family attempted to sell the castle in 1982, believing it to be worth close to $1.25 million after the renovations. However, the high price frightened away many interested buyers. 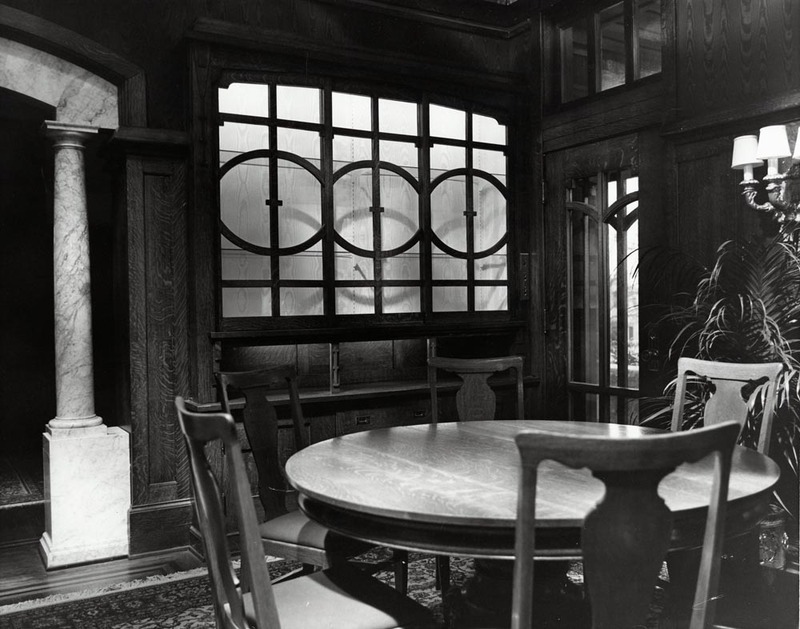 Jack Schwan finally found a buyer in 1991 after cutting the price of the castle drastically. Over the next two decades, the home passed through various owners’ hands and fell into disrepair. Many owners found the castle too large and in need of too much maintenance to be a financially feasible home. In 2014, the home sold again and a new group—led by Oxford scholar Dirk Obbink, contractor Tom Lupfer Jr., and architect Sterling Johnson—has begun the process of renovating the castle. In 2019 Cottonland Castle was purchased by Chip and Joanna Gaines of the famous retail empire Magnolia Market. They have promised to finish renovating the home and give it the attention it deserves. The castle will always be a striking hallmark of the Castle Heights neighborhood, and the impressive home continues to stand as a quiet reminder of the importance of the cotton industry which once brought prosperity to Waco. 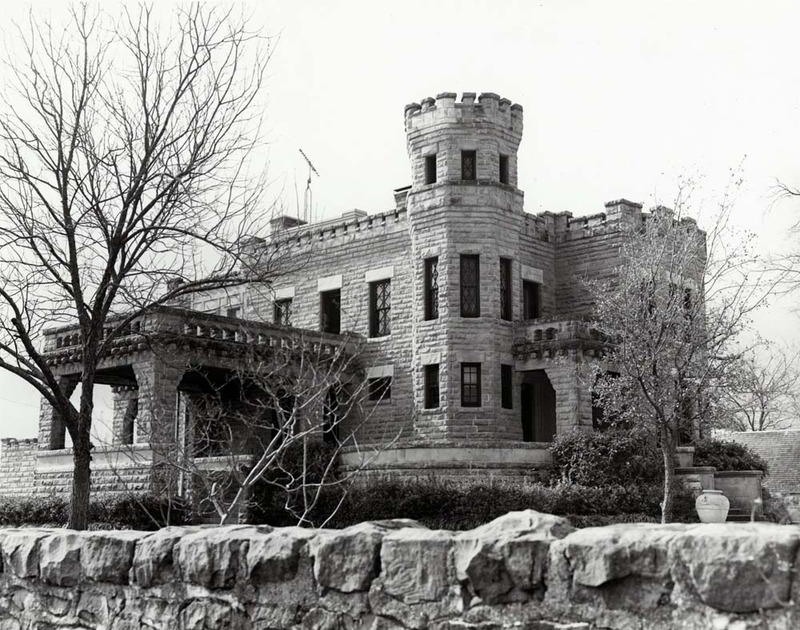 Amanda Sawyer, “Cottonland Castle,” Waco History, accessed April 19, 2019, https://wacohistory.org/items/show/94. Smith, J. B. 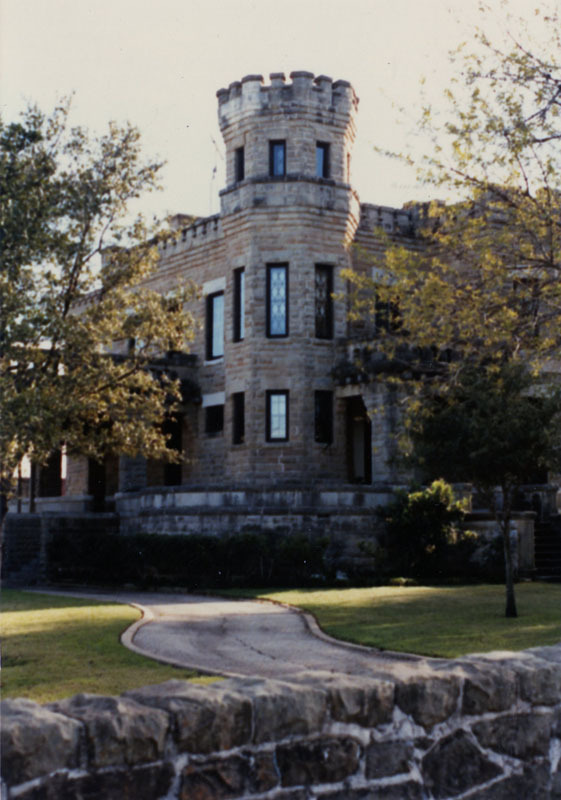 “Oxford Scholar Buys Historic Cottonland Castle, Distressed Austin Avenue Landmark.” Waco Tribune-Herald. October 29, 2014. Smith, J. B. “Work Beings to Bring Cottonland Castle into 21st Century.” Waco Tribune-Herald. February 12, 2016. Travis, Marion. “The Castle: A Fortress Home on a Rock.” 1977.